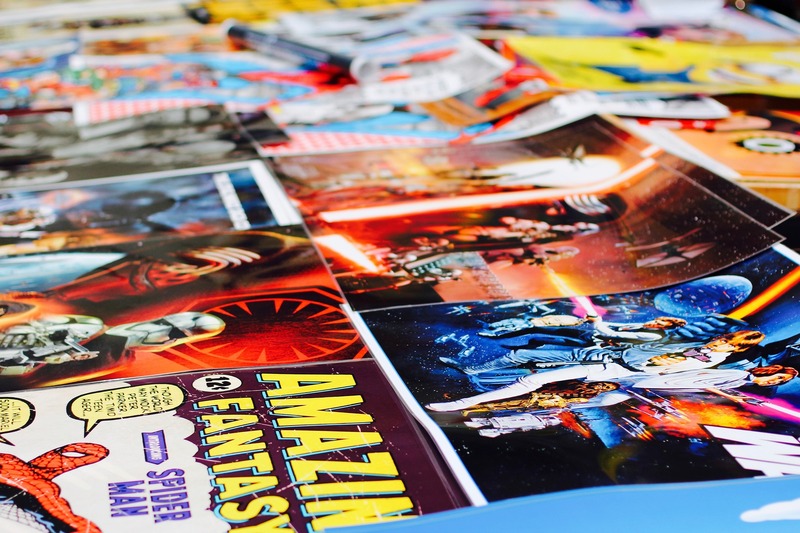 Get ready for Medford Comic Con by joining us at the Talent Library for a fun, comic-themed crafternoon. All materials, including comic books, will be provided. However, if you have an old comic book you were planning to toss, please bring it! Refreshments will be provided for this free event.